Email marketing, a trend in its naive stage and soon catching up, is driven by rising popularity of social media marketing and global Internet reach and penetration. Businesses of all types, irrespective of their size and area of operations, are increasingly adopting to email marketing for the conceived benefits it provides. 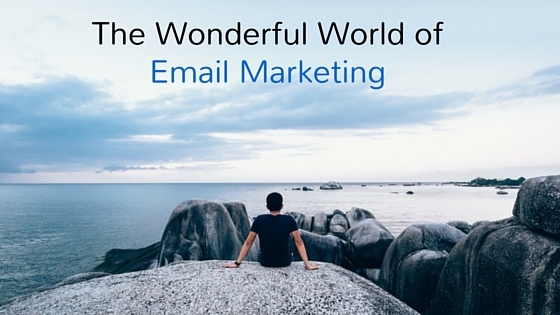 Email is the hottest form of marketing! A successful Email marketing campaign is very important marketing strategy to communicate and build relationships with prospects, subscribers or customers, gather important data, and help improve marketing ROI. You need to focus on best practices, avoid self promotional pitch & pay attention to your subscribers to build, and execute effective email marketing campaigns. 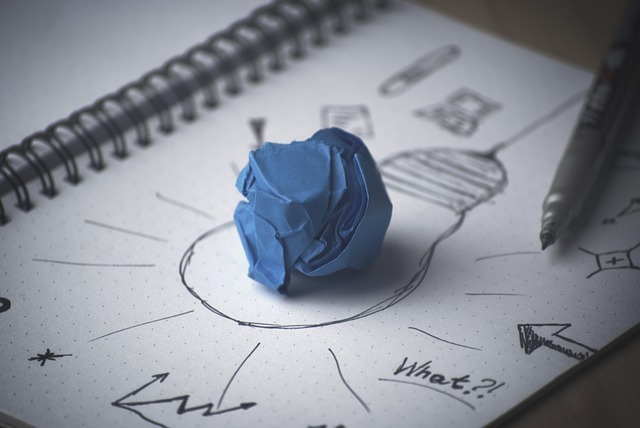 Most business owners don’t know how to do it right. Email is 40 years old technology, After so many years is it still effective? or is it something old people use? 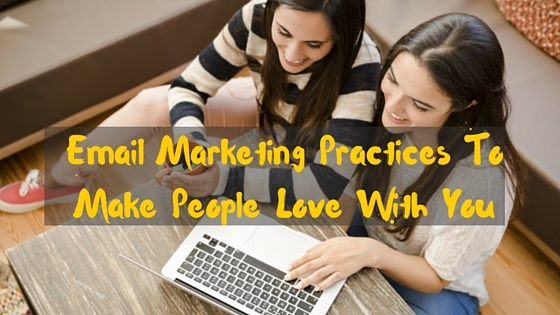 How Can You Make Email Practices Worth for All Your Subscribers? Let us assume your product is a software, which thus is not bound to be used by only a few persons. So, you’ll get subscriptions and all your subscribers cannot fit one category. All will be with a different persona. 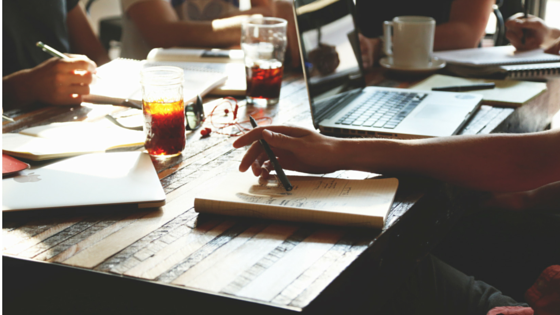 There are many tools available for branding a business, engagement and drive sales. 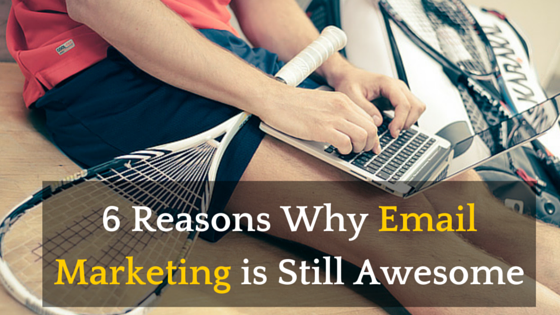 So, most of marketers consider that email marketing has lost it’s charm. But that’s not true! “Email is dismissed as something old people use.” Is it true?? Not really. 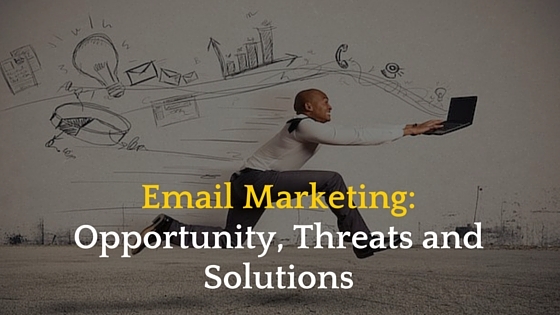 Number of technologies has increased but email marketing still holds its position & is used at a wide level. With new technologies introduced & practiced, it is must for the old ones to leave their position & retire. But, with a great pleasure the case is not the same with email. It is not only holding up, but is very much used by each and every person (The number of worldwide email accounts- over 4.1 billion accounts in 2014). 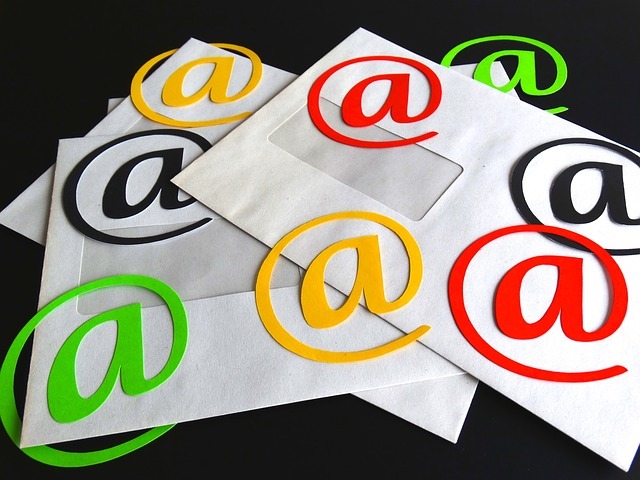 For your industry success, you should send emails for different purpose on regular basis. Email is the best medium to show your customers and subscribers how much they matter to you. One must be aware about different type of emails, this knowledge will help to choose most appropriate format.